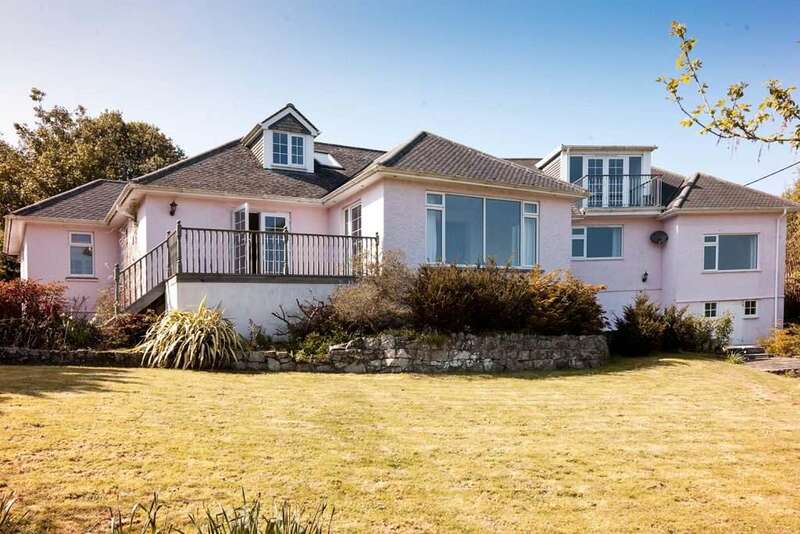 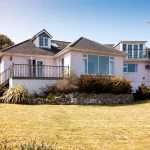 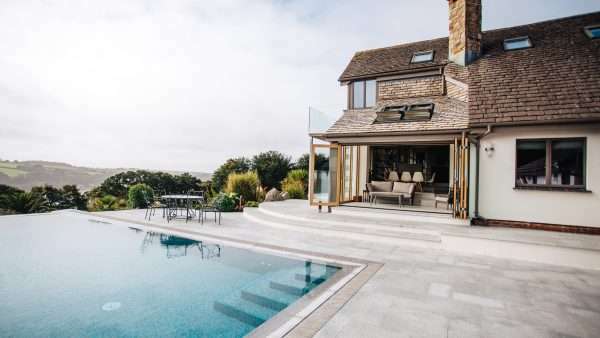 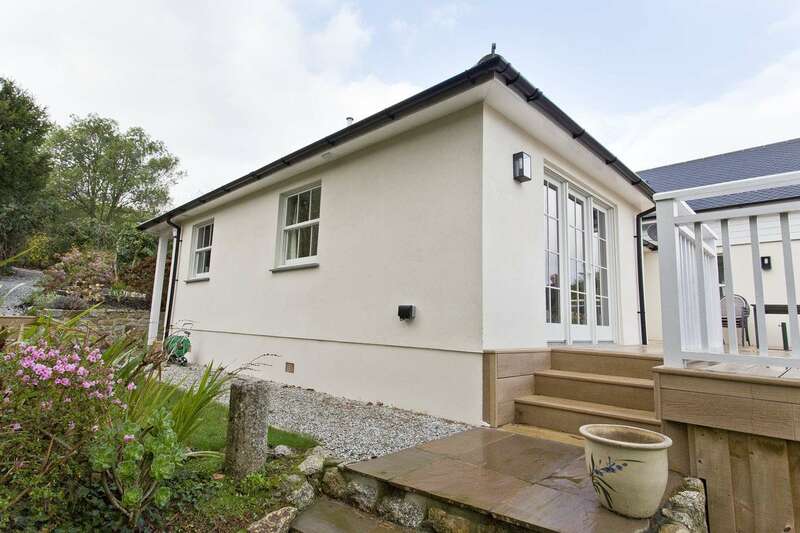 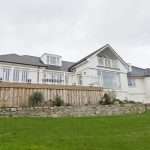 Extensive re-development to this property in St Mawes involved the coordination of several contractors to achieve the final high end result. 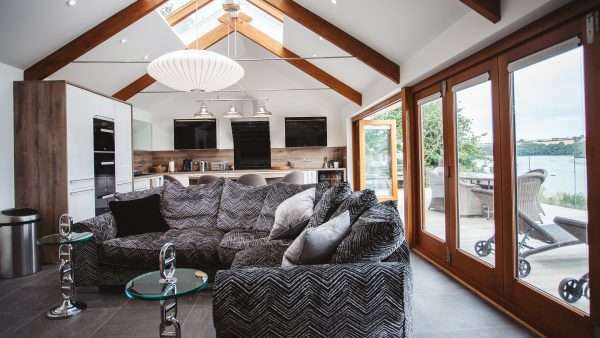 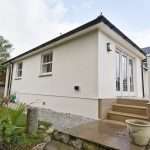 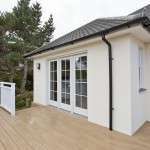 Marnick Builders were involved in various aspects of the new developments, extending the 2nd floor roof space to allow for a balcony and advising on alterations to the existing dorma windows. 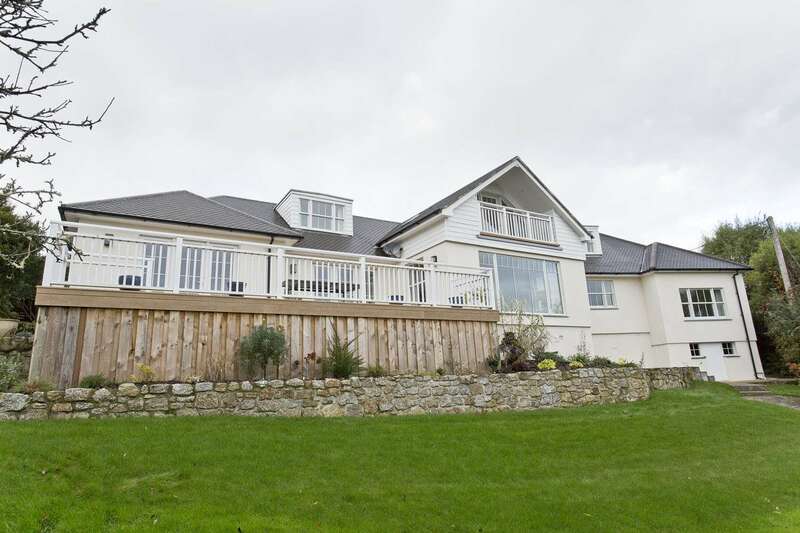 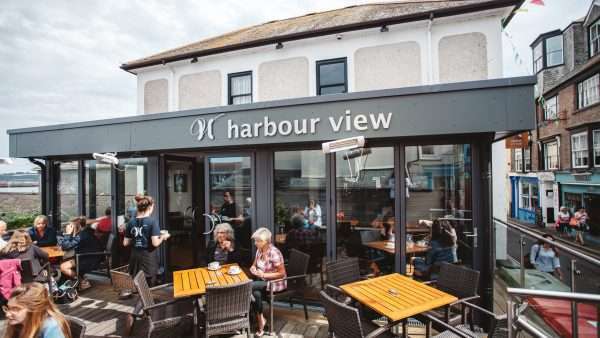 The addition of a ground floor extension and expansion of the decking area with a modern non-slip, low maintenance resin decking from Millboard has really enhanced the property and focuses on the view of the waterfront. 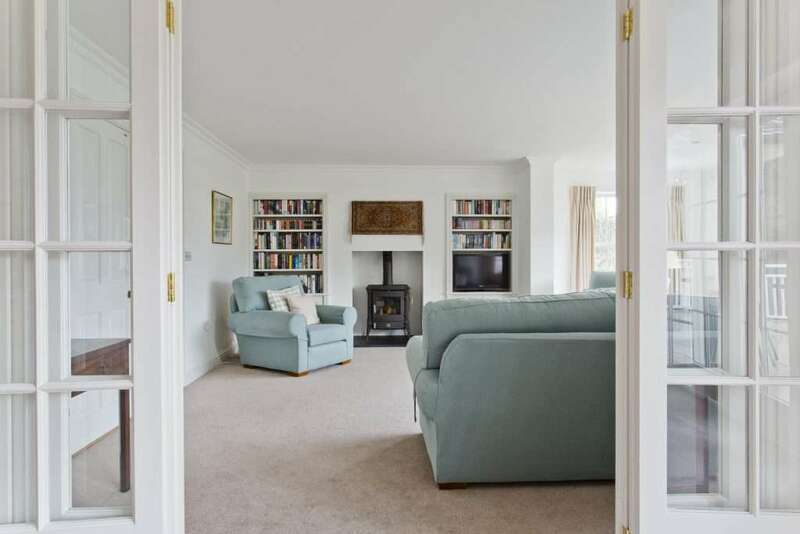 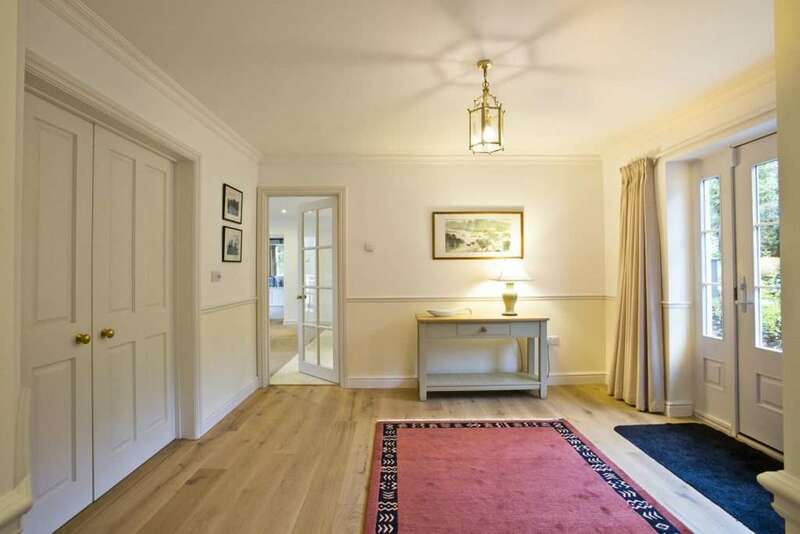 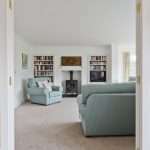 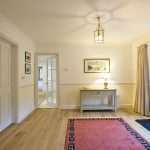 Additional work to the interior of the house involved the creation of an entrance hall with a double doorway leading into the living room space. 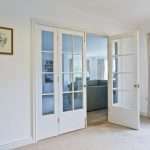 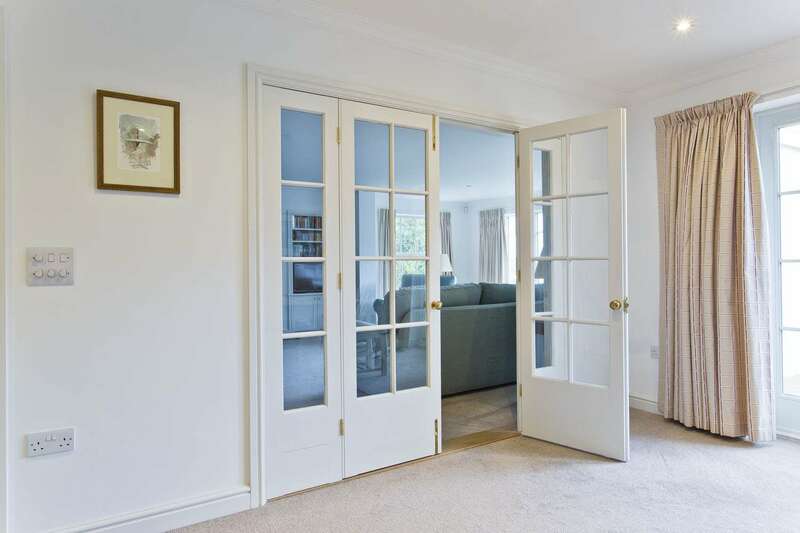 Bespoke glass windowed double doors where also used to link the kitchen/dining area with the living room. 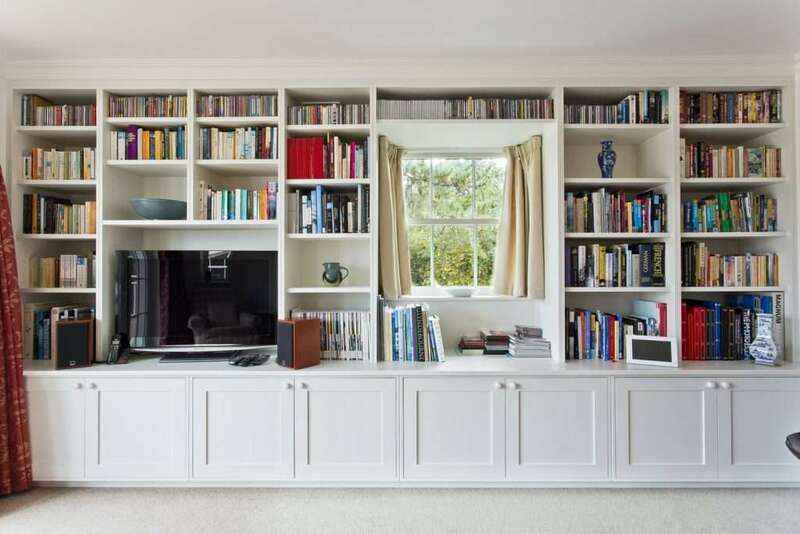 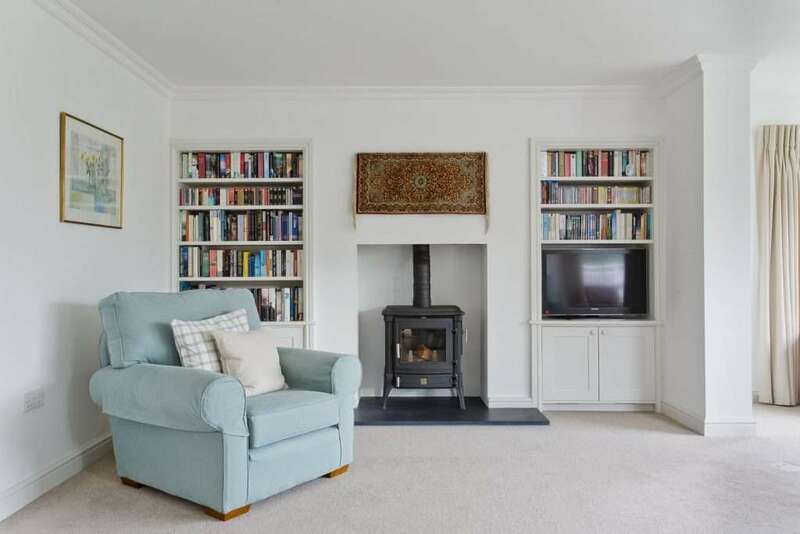 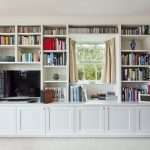 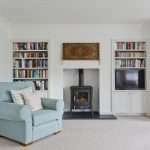 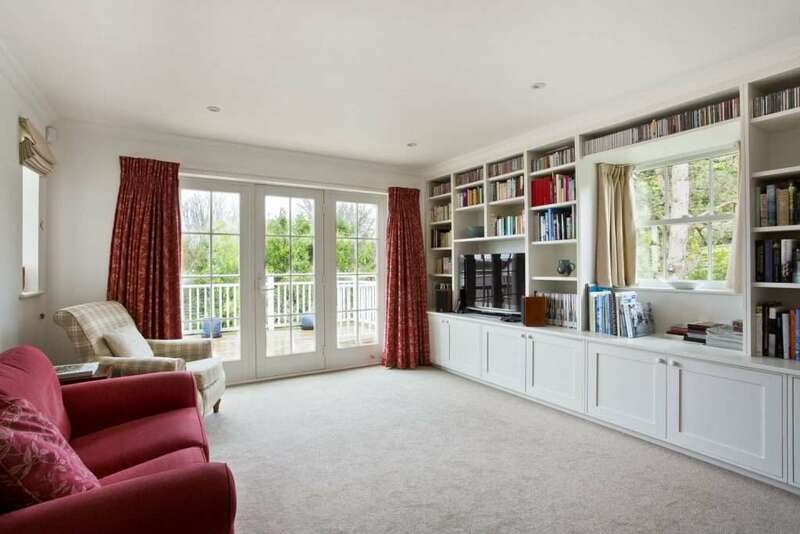 A full length book case was designed and fitted along one wall of the extension and similar custom shelving units were designed and manufactured to sit on either side of the fireplace. 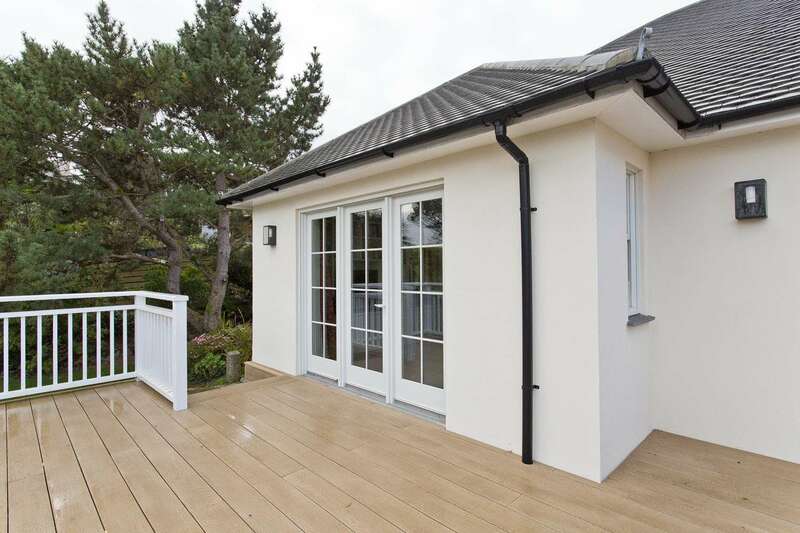 The quality finish of all aspects, from bespoke joinery, exterior decking and structural additions help to create a stunning new home.